GAF AG has been continuously involved in developing all relevant EO fields of application in the agricultural sector in Europe since they began to appear in the mid-1980s. The company’s excellent knowledge of policy, legal and practical dimensions and frameworks in agriculture, as well as in-depth capabilities in earth observation, geo-technology and software development have evolved to form a unique portfolio of application-oriented geo-solutions in the agricultural domain. The European Common Agricultural Policy (CAP), especially as a result of the most recent reforms, has multiplied in complexity and has successively intensified the demands on the national versions of the Integrated Administrative Control System (IACS). Geo-data and geographic information systems (GIS) have been integrated into the system in order to fulfil obligations for secure and efficient management and also control of direct payments to farmers and rural development measures. 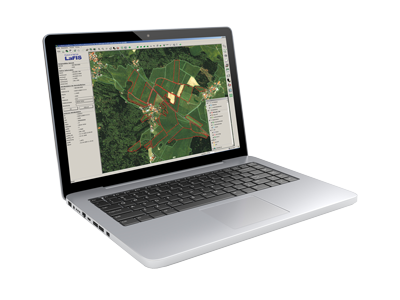 Our clients make use of diverse agricultural reference systems (LPIS) based on, for example, agricultural parcels, farmer’s blocks, physical blocks and cadastral systems, and all benefit from tailored administrative geo-technology solutions for the mandatory inclusion of GIS technologies in IACS (IACS-GIS). 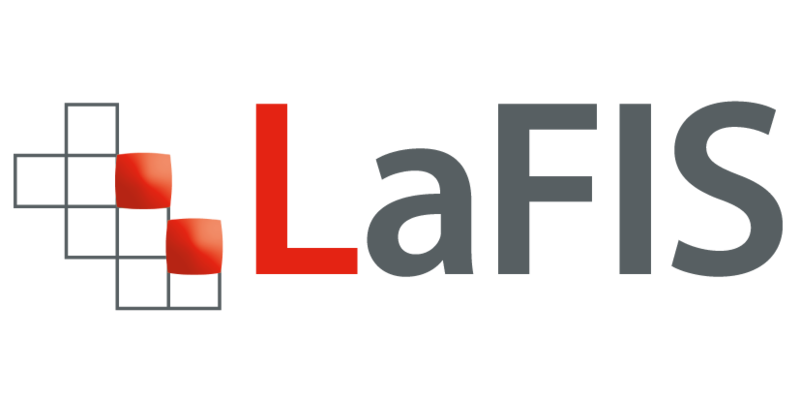 The LaFIS® software solutions that have been implemented by GAF comply with the applicable legislations and standards, are based on cutting-edge technologies and are adaptable to all major IT systems. A framework of surrounding services is also provided, such as adaptation to changes in the respective EU regulations, national implementations or individual customer requirements, as well as extensibility to e.g. vineyard or forest applications, and training, hotline and maintenance services. The client/server, three-tier architecture and web service solutions interact with major existing IT environments and provide sustainability in terms of future strategic decisions. The application-oriented workflows provide extended raster/vector and database functionalities, application server, database and GIS-server access (based on Oracle Spatial, SQL Server, PostgreSQL/PostGIS and ArcSDE/ArcGIS Server), import/export, consistency checks, and administration tools. Web services and OGC standardised communication are used for system integration and for client-server communication involving thick and thin online clients, including dedicated administration interfaces implemented using web portal technologies or as desktop clients.